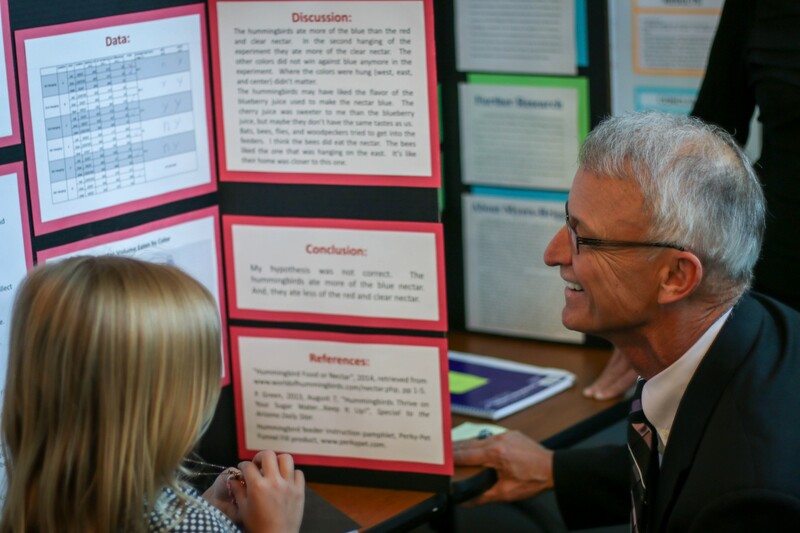 Congratulations on recognizing that participating in the Southern Arizona Research, Science and Engineering Fair will increase our students’ STEM (Science, Technology, Engineering and Math) skills. The active research that SARSEF teaches provides students with access to problem-solving and critical-thinking skills, and helps meet the Next Generation Science Standards. This section will help you decide how you can actively engage your teachers and students in STEM this year — in a way that best fits your needs and school.